Thanks to ThePointsGuy for motivating me to finalize my summer 2016 plans! My extended family is having a family reunion on a European cruise beginning in Athens and ending in Barcelona, with stops in Santorini, Montenegro and Italy. I hadn’t given much thought to finalizing my flights because I hadn’t determined how long to spend in Barcelona after the cruise, but I knew that I wanted my bf to meet up with me after the cruise concluded. 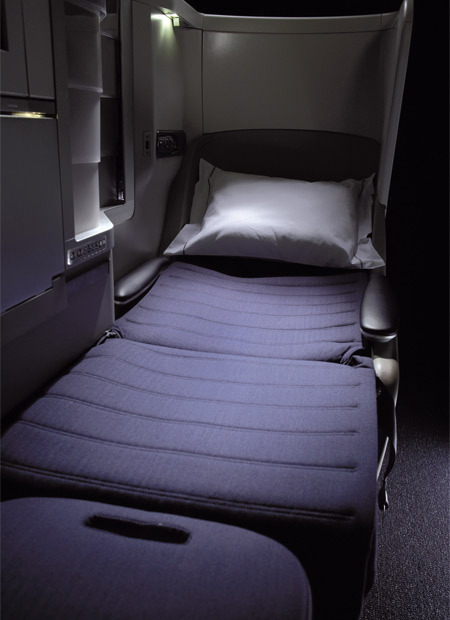 On Thursday night (after a long day at Grace Hopper Conference–more on that later), I locked down a sweet deal on business class fares thanks to this post by Zach Honig @ ThePointsGuy. 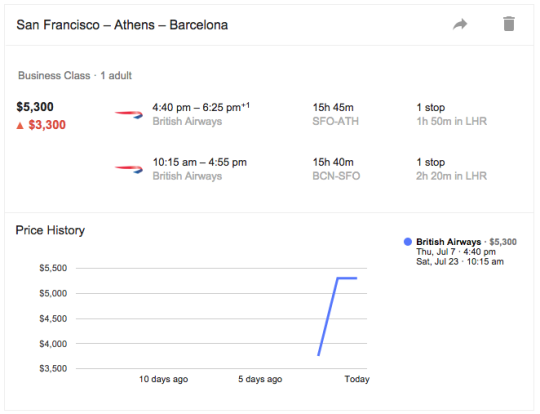 I got SFO-ATH (via LHR) and BCN-SFO (via LHR) for $2000, and got Max SFO-BCN (roundtrip, via LHR) for $2000 as well. 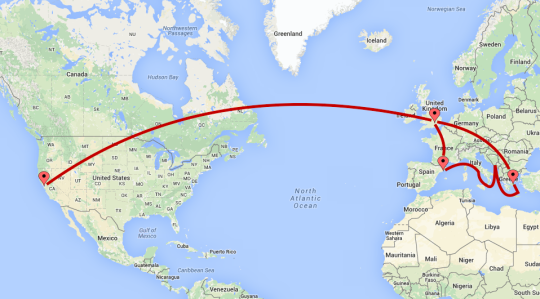 July travel is expensive. Economy class fares were going for about $1500, so for only a little bit more money, we’ll get a lot more comfort. Now the fare is over $5000, so it really was a sweet deal! And it means following ThePointsGuy on my rss reader has definitely paid off. Next step: booking a hotel for Barcelona!